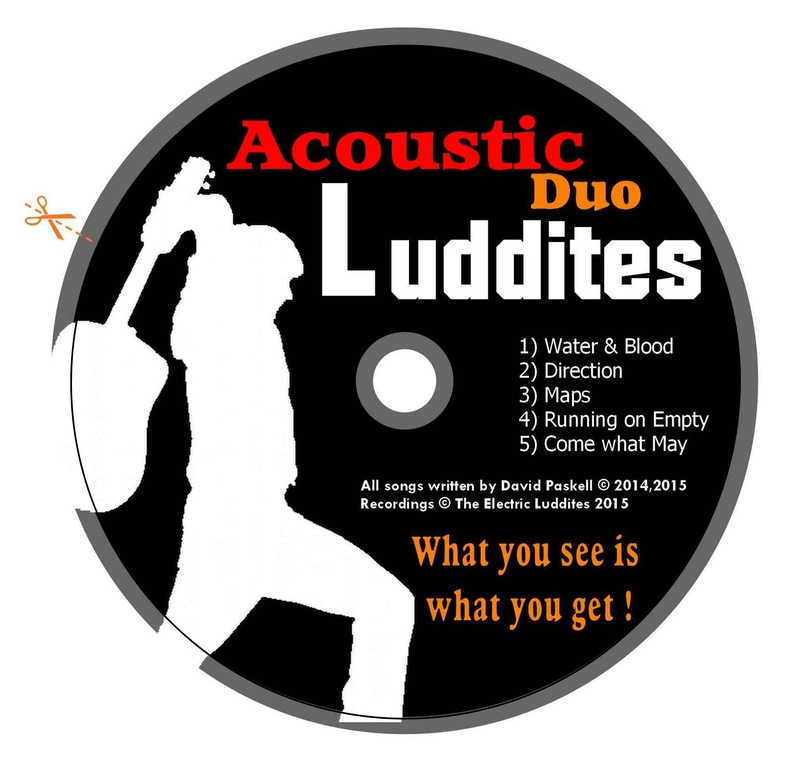 These can be previewed and bought from CDbaby using the widgit below. They are also available via Itunes, Amazon and several other digital distributors. 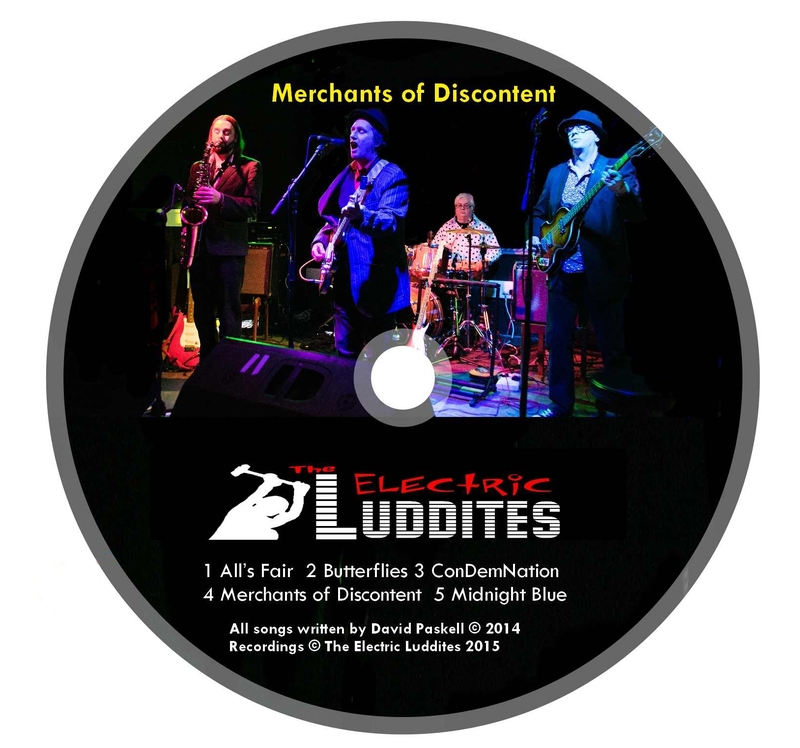 CD versions of these EPs are available at our live gigs. 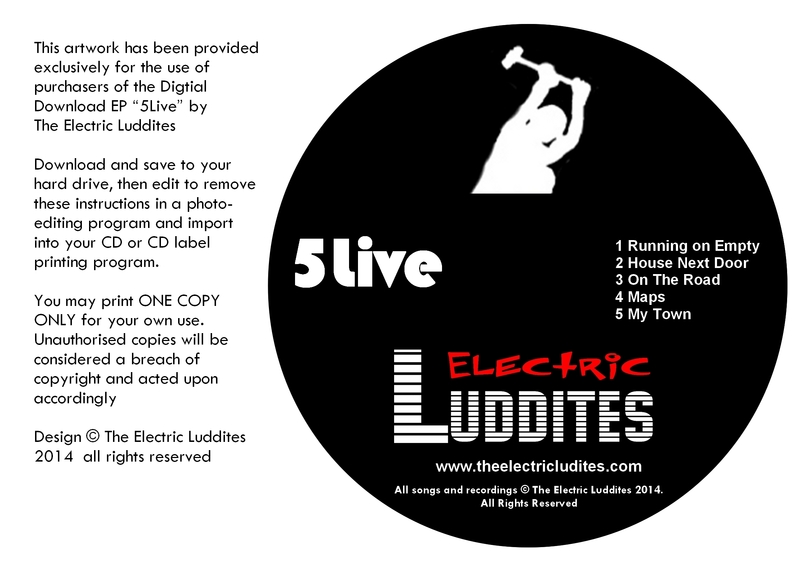 If you wish to make CDs from your downloads - see below for FREE downloadable artwork to faciliate this. 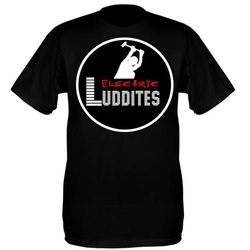 We also have Electric Luddites branded T-Shirts and button badges which you can order directly from us - scroll to the bottom of the page. £1 each ... but now.